Don't sleep in your makeup! We make it easy to be good. 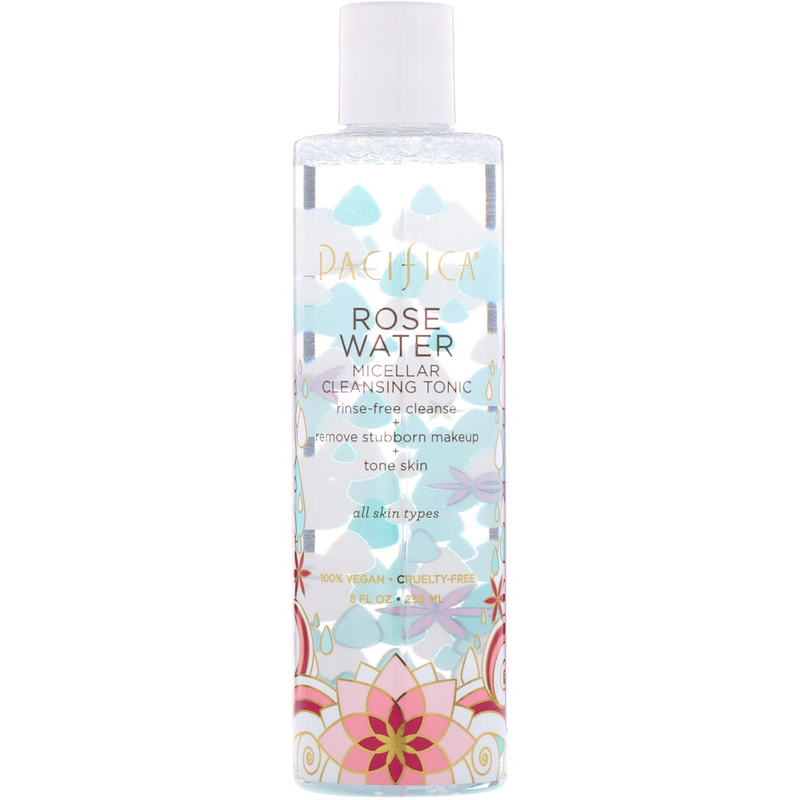 Rose, calendula and grapefruit waters come together in this innovative, powerful tonic that helps capture and lift away dirt, oil and impurities without harsh rubbing. Leaves skin feeling clean and refreshed without over-drying. Every true beauty knows it's what's on the inside that matters. Formulated without sulfates, parabens, & petroleum. Common Sense Cautions: Avoid contact with eyes. For external use only. If irritation occurs, discontinue use.